The Looking In Lifecast is about examining the feelings, emotions and experiences that we all share, those things that are universally human—from anger and jealousy to excitement and love. 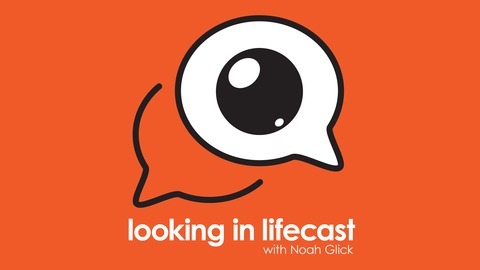 Hosted by Noah Glick, each episode focuses on a different theme, a unique experience, and includes personal essays, stories, jokes, and all those other things humans like to share with each other. 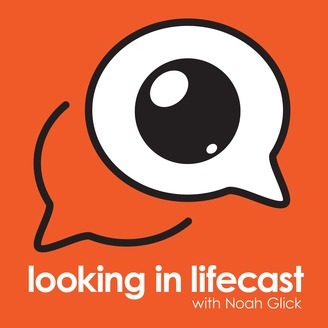 In the final preview episode of the Looking In Lifecast (and final one of the year), Noah looks at music--through the lens of the ukulele. It's a tiny instrument with a big following. He visits a ukulele festival in Reno, Nevada where he learns about the history of the uke, including its roots back to Portugal. He also chats with visitors and families from across the U.S. who made the trek just to meet other ukulele-ers (ukulele-ists?). Plus, fun ukulele music!